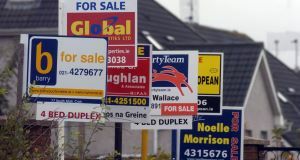 Tracker mortgages are estimated to have cost Irish banks several hundreds of millions of euros and, to recover some of this money, the banks have been forced to raise the cost of variable interest mortgages. variable rate of between 3 % and 5.5 %. 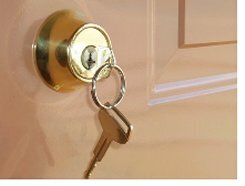 If you were lucky enough to buy your house on a tracker mortgage basis, and are currently renting it out, so it is no longer your principal residence, you may shortly receive a letter from your bank telling you that you will be switched from the cheaper tracker mortgage rate to a standard variable rate. In the past, Irish banks did not always strictly enforce the details of mortgage contracts, but times have changed and banks are now highly motivated to put as many of their borrowing customers as possible on standard rate variable mortgages. It may be that you have a mortgage specifically provided for a buy to let investment property, but now is the time for you to dig out your mortgage contract and read carefully through the fine print and find out what is, or is not, allowed under its terms. Still on the subject of mortgages, recent reports from informed sources claim NAMA is finalising plans for special mortgages available through three banks, AIB, Bank of Ireland and Permanent TSB. As well as offering new mortgage products, NAMA has also suggested a Deferred Purchase Price Scheme. This summary is based on a recent article by Richard Curran in the Sunday Business Post newspaper. 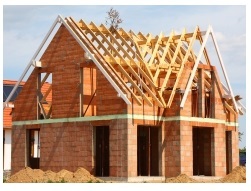 All information provided by IrishHouses.ie is for general guidance only, is subject to errors and omissions and does not constitute investment, tax, legal or other forms of advice. Always obtain independent professional advice for your own particular situation.